Roku remains a market favorite for cord-cutters and binge-streamers the world over, with 4K streaming, a desirable price tag, and a somewhat easier-to-find remote than its Apple TV competitor. 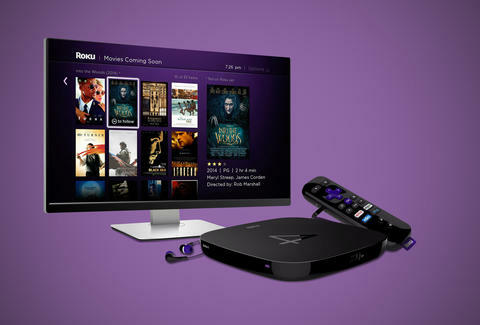 The company's set-top boxes and HDMI dongles provide instant access to all the Netflix, Hulu, Amazon, and HBO content you could ever possibly hope to consume, but underneath its black-and-purple sheath lie some extra features you might not know about. Tap into these 11 tips and tricks to get the most out of your Roku. Let the binge-watching commence! 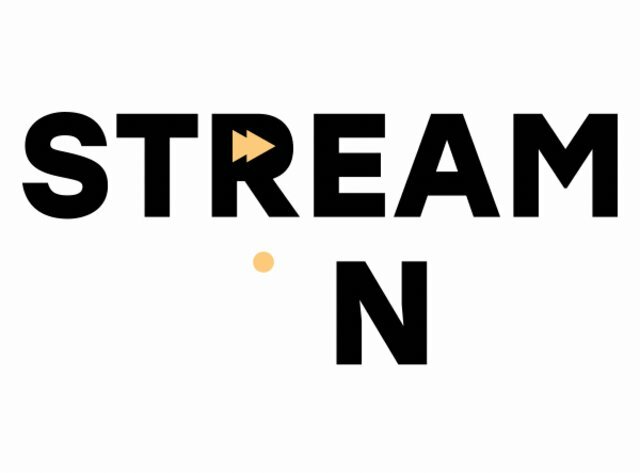 The first of the month means two things: pay day and new streamable content. It's our duty at Thrillist to give you the highlights of all the new movies and shows headed to Netflix, and your loyal Roku provides a similar service for all its channels. Head to the main menu and select "My Feed" to browse all the upcoming titles about to hit Roku, and choose which titles you're excited about and want to follow. 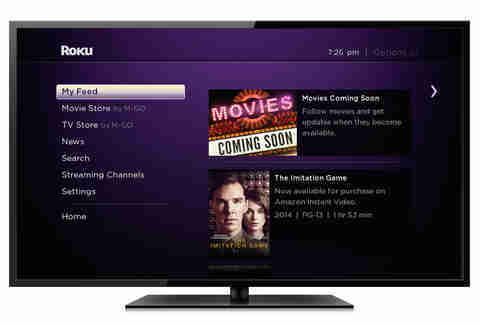 Roku will send you detailed updates as new stuff becomes available. The Roku Channel Store offers the biggest channel lineup of any streaming service. It also has a shitload of "secret" ones that aren't listed. To add them, you’ll either need a code or a link to install -- here's a list of some of the private channels out there. Sign into the Roku website and head to My Account > Manage Account > Add a Private Channel. Enter a channel access code and select Add Channel. Turns out you can broadcast personal media on a Roku player. Some machines feature a USB port where you can plug in a storage drive and play files via the Roku Media channel. Another option to stream personal content is through the Plex channel, which gathers and organizes content from a DLNA server on your local network. To get started, download and sign up for the app. Then go to Preferences in the Roku app > Connect Plex account, and access the service by verifying a PIN code. Digging through couch cushions to find a misplaced remote feels so 1994, and yet none of the major streamers -- including Roku -- support a "Find Me" option for their controller. That being said, Amazon's top-selling TV brand TCL has created its own line of Roku 4K HDTVs (starting at $599) that have the service and this killer feature integrated into current models. You press a button on the back-right side of the TV to trigger a sound that emits from the controller, so you can solve the missing-remote mystery with impressive haste. Many people think Chromecast is the only streamer out there that blesses users with the option of mirroring content from their smartphones onto an HDTV. This is a fallacy! Through the Play on Roku feature, anyone can stream music, video, and photos stored on their mobile device. Go to the pull-down menu in the mobile app and go nuts selecting files to cast. Hopefully your data plan can handle it. Didn't think your device had DVR powers, did ya? Well, it sorta does. Outside of standard subscription channels, the service has other channels that let you watch, pause, and record live TV from a Roku player or Roku TV model. 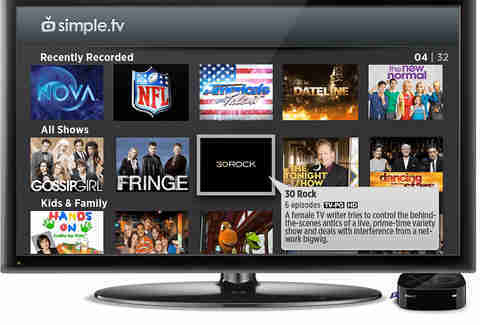 The most popular option right now is Simple.TV, which serves as a private server that shows live HDTV. Just know it requires buying the Simple.TV DVR system and connecting it to an external USB hard drive or wireless modem to record content. There's so much free content on Roku, you really have no need to buy anything. Ever. Still, mistakes happen, like your kids buying the entire Alvin & the Chipmunks collection without permission. To prevent such calamities, create a Roku account and input all the necessary information including a PIN. Moving forward, any added channels, games, or streaming purchases on your account will require the user to input this code. Owning a Roku Streaming Stick grants the luxury of tucking the device out of sight behind the TV. If you've got a set-top box, you aren't so fortunate. 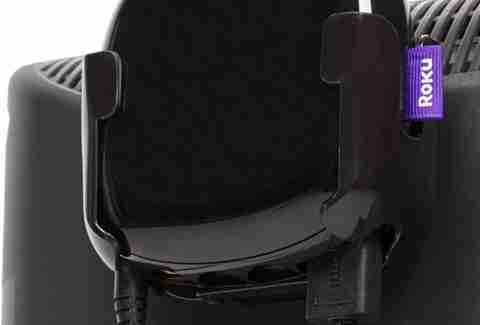 To provide your 70in more real estate on the entertainment center, purchase a mounting system that attaches to the back of the television set. You can score one on Amazon for less than $15. And since all Roku machines support Bluetooth over infrared, you can hide them without compromising input commands. Just like any iPhone, streaming boxes reach the "Not Enough Storage" limit sooner than later. Since most Roku channels allocate memory fast, consider utilizing one of the player's more underrated features: the microSD card slot on the back. Throw in a 256GB card and the black box will automatically format it, expanding space for apps and content. Roku's made it ridiculously easy to set up multiple streamers around the house. And while its competitors force you through the tedious process of signing into each paid subscription for each device, Roku lets you carry over those same apps. Sign into your account when plugging in the newest model and type in the link code shown on the TV. Now any channel added on one device will automatically transfer to others. All gravy, baby.